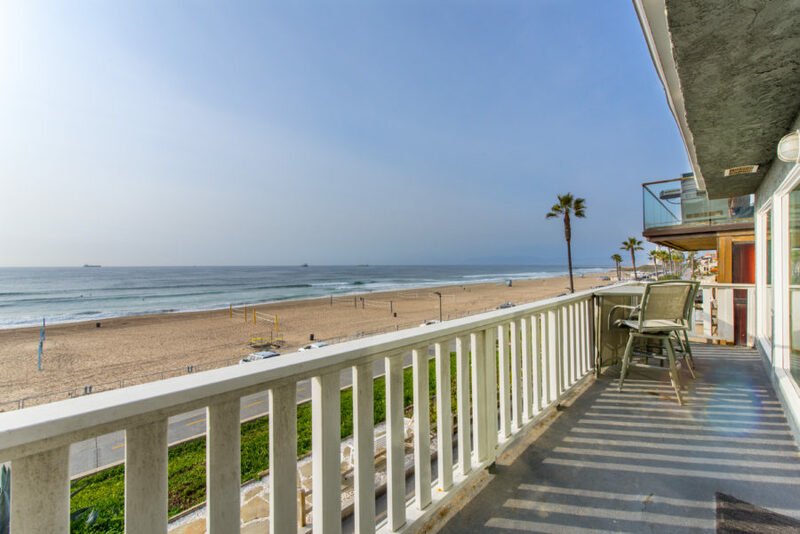 Will Overpricing Help Slow the Manhattan Beach Market Down? 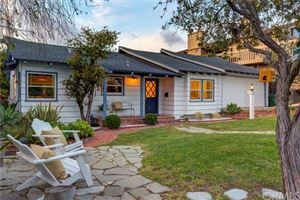 I’ve noticed an early January trend in some of the local markets as many homes now seem to be listed at prices that recent sales just don’t seem to justify. 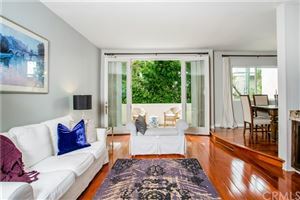 Will this overpricing help slow the market down a little as we’re starting to see some homes sit on the market and even eventual price reductions. 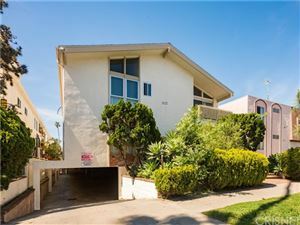 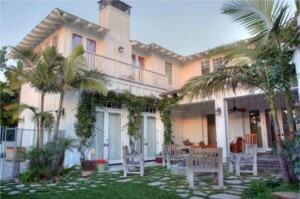 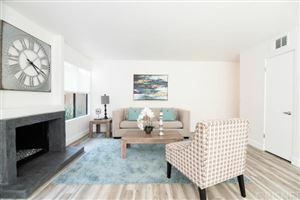 At the moment there are a number of homes in Manhattan Beach that have been on the market for 45 days or longer.